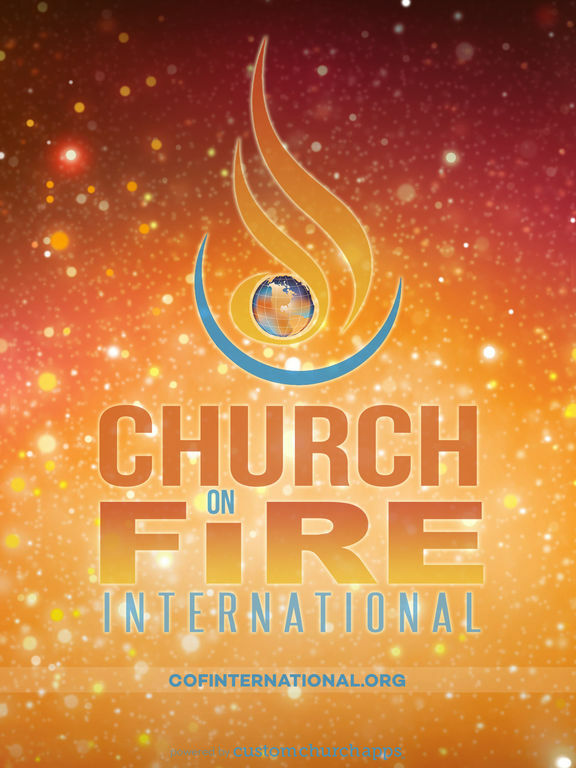 "Church on Fire Int'l is a vibrant, culturally diverse, non-denominational church with our headquarters in Cicero, IL USA under the dynamic leadership of Reverend Dr. David Philemon (aka Fire Man). Our ministry is making a positive impact in our community through the preaching and teaching of God's undiluted word as we practically demonstrate God's ultimate love and power to humanity by deploying the apostolic and prophetic ministry gifts entrusted to us by God." Listen to podcasts, catch up on all the recent video recaps, teachings, and watch us live every Sunday. Find all the upcoming events and connect with our ministry family. 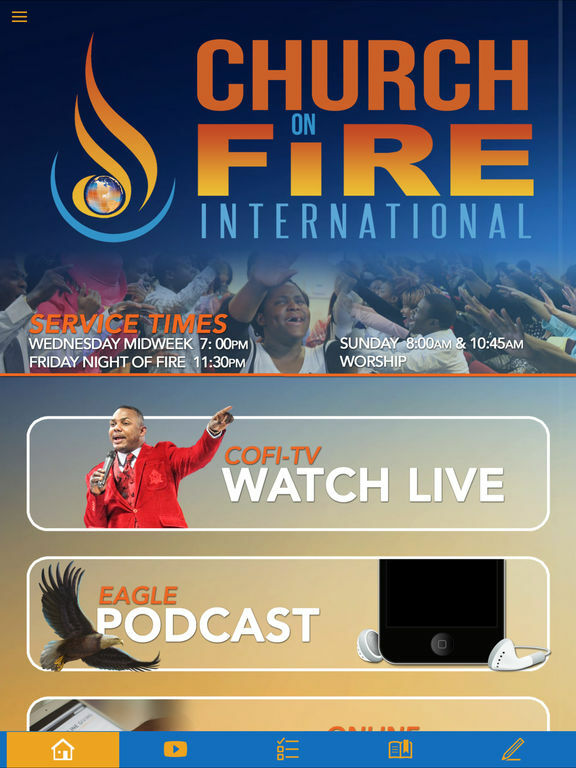 It's all here plus so much more in the Church on Fire International app. * Cloud Based Journal: Your Pursue Journal is accessible online anytime at www.PursueJournal.com. This allows you to be able to add entries anywhere, anytime and they are automatically linked to your COFI app.